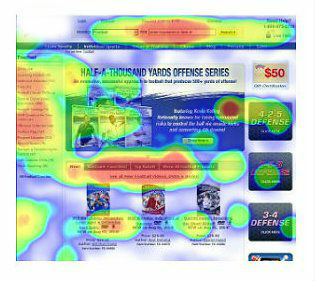 Heat maps are used to show mouse clicks and motion activity. From this information, we can determine what hyperlinks are getting clicks and what is being read on the page, as well as what elements of a page are getting clicked even when there is no hyperlink associated to it. Tip: Reduce unused links in the navigation and update the layout with better images and copy. Look for areas of the page that are in prime real estate and are not having any user interaction. Form metrics analyze how the form is being used. For example, what fields are users taking a long time to answer? What fields are they skipping or leaving without submitting? What fields cause the user to exit page? Tip: See which fields you should remove and which questions need to be rewritten or presented in a different format to reduce the time spent on that question. First take out fields which are “nice to haves” for a conversion bump. Lead Sliders slide up from the bottom or side of a site and do not cover the content on the site. Unlike regular pop-ups, they can be re-activated by the user at any time. As the user goes through the site they can use them for questions that come up. 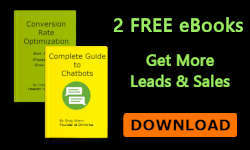 Lead pop-ups can be used to create leads. 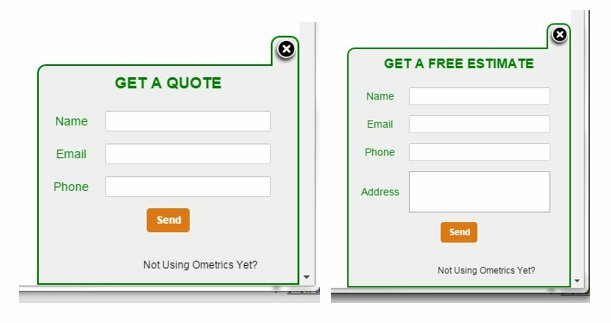 The text can provide an offer such as “get a quote” or “10% off” or “free estimate.” The contact information is emailed in real time to the sales or support team to follow up. 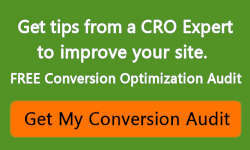 When used for feedback, lead pop-ups have a larger conversion rate than a feedback tab. This is because a feedback tab is passive and a lead popup is actively asking if they need help, increasing the engagement with the user. They can also be triggered by different user events. Pop-up surveys can be triggered by different user actions. One-question surveys have a better conversion rate. Information gained can range from why they purchased, what almost made them not purchase, product and site improvements, what is most important about your product, what brought them to the site, etc. Tip: Asking your question honestly and directly will get you more results. 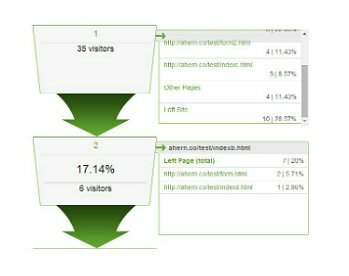 Funnel Metrics evaluate the conversion funnel from page to page and shows the dropout rate at each stage. They also show where the user went when they dropped out. This is very useful in detecting what page in the process is blocking users to continue. Tip: Keep track of your results over time. Write down what changes were made and when. This helps you understand your test’s impact. Chat is a very useful tool to connect with the user and solve their problem or close a sale or upsell. There are a number of chat services and most offer email submission if a person is not available at that time. However, if you have chat and it is usually not active, then you might be giving the wrong impression. If you have a support service, users will expect chat to be up and working during business hours. 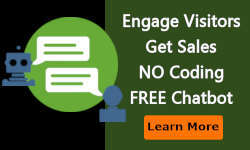 In some cases, early in the sales funnel process, users prefer sending an email from a feedback tab or popup compared to chat because they feel they may be “sold” with chat. Test both options for your application.